First Aid Training CBD is owned and operated by CBD College Pty Ltd. We have been dedicated to training since 1999. We are a Registered Training Organisation (RTO No. 91399). 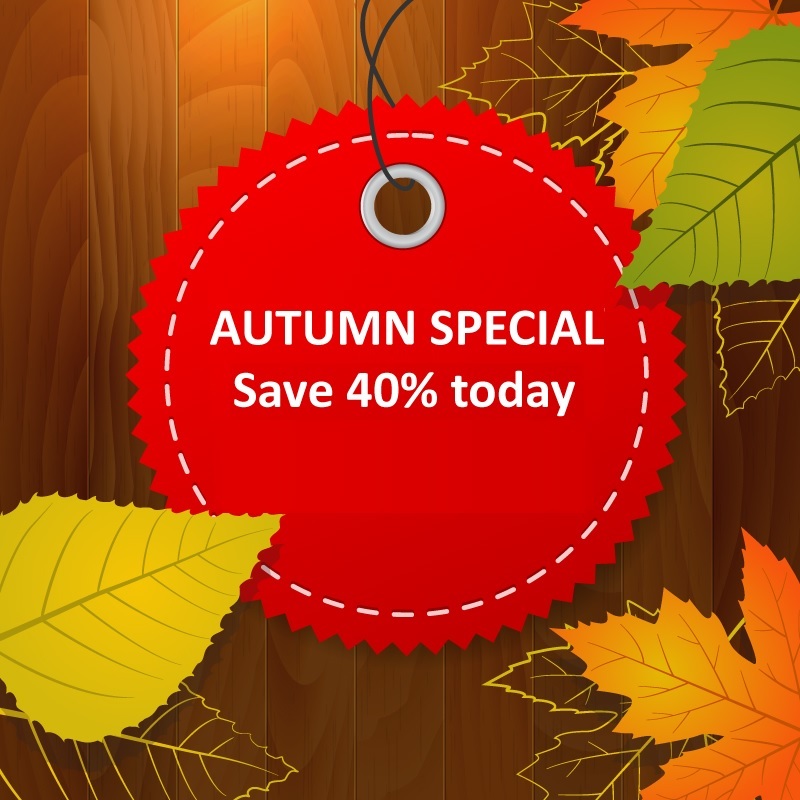 Save up to 40% on First Aid courses. One-day courses daily in CBD College.